Fine Grade Clay Bar - 200 grams. 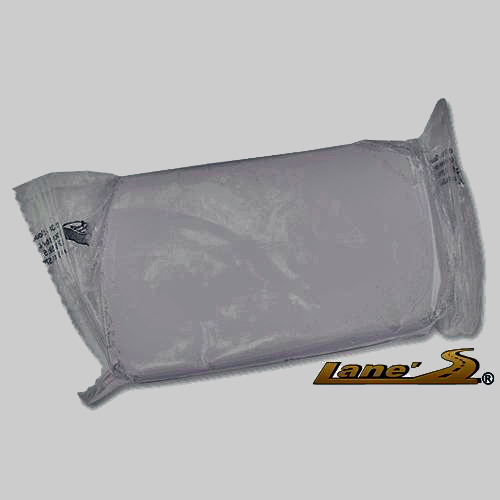 Lane's fine grade clay is formulated to correct surface contamination without an aggressive approach. Does not require heavy pressure to correct serious surface problems. Ideal for new car preparation when general surface smoothing is needed. Best choice for removal of iron particles and common airborne pollutants. Contains no silicone and is non-toxic. For best results with your clay bar use Lane’s Auto Detail Spray to create a high-shine smooth paint finish. Click here for more products like our Fine Grade Clay Bar!